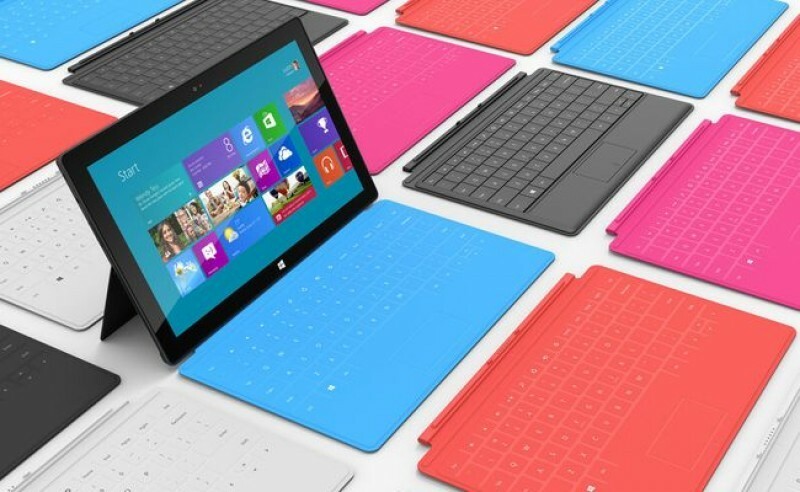 Could the Surface Pro 3 join Microsoft's Surface Mini unveiling scheduled for next week? Speculation stems from a support article published Tuesday, in which the Redmond-based company mentioned the "Surface Pro 3 camera". The news was first reported by The Verge. The article, which itself discussed how to add recording support for H.264 in the Surface Pro 3, mentioned that a new patch released by Microsoft this month for Windows 8.1 “adds support to the Surface Pro 3 camera”. The software giant later released a statement saying that it was just a typo, and updated the article to remove mention of the Surface Pro 3. "The [knowledge base] is in reference to generic H.264 video updates for the Windows ecosystem, as evidenced by the 'applies to' section on the page", a Microsoft spokesperson said. "To avoid any confusion, we've updated the KB article to correct the typo and better convey the information as intended". Last week, Microsoft sent out media invitations to a "small gathering" that is scheduled to take place on May 20 in New York City. The “small” part of the teaser invite dropped a clear hint about an upcoming Surface mini tablet, and Bloomberg later reported as much citing its own sources. No technical specs are available right now, but according to a Cnet report, there will be a new Intel-based Surface equipped with a power-optimized Haswell chip. However, that new Intel-based model is not expected to be a smaller version of the Surface, which is said to run a Qualcomm chip instead. Microsoft currently uses Intel Haswell processors in its Surface Pro 2 tablets. Whether a refresh of the latter is coming or Microsoft indeed jumped the gun on the Surface Pro 3 remains to be seen -- and we'll find out next week.